Cape Town Opera, by arrangement with R&H Theatricals Europe, present a major UK and Ireland tour of Kern and Hammerstein's masterpiece Show Boat this July. The production will visit Birmingham Hippodrome (2-5 July); The Lowry, Manchester (8-12 July); Wales Millennium Centre, Cardiff (22-26 July) and Dublin's Bord Gais Energy Theatre (29 July - 2 Aug). 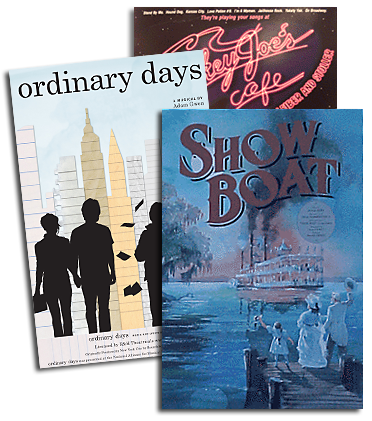 Based on the novel by Edna Ferber, Show Boat is a landmark of musical theatre, perhaps America's finest operetta. 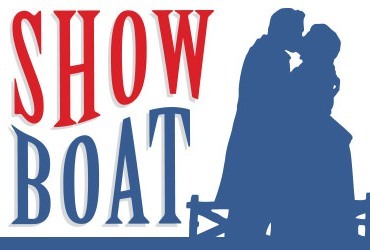 Created in 1927 with music by Jerome Kern and book and lyrics by Oscar Hammerstein II, its epic story follows life aboard a show boat plying the Mississippi River in a defining era of American history. Rich with nostalgia, humour, romance and tragedy, Show Boat features such well-loved standards as Ol' Man River, Only Make Believe, and Can't Help Lovin' That Man. Cape Town Opera is Africa's premier opera company. Its soloists and chorus have won the acclaim of critics and audience members around the globe including the award for Best International Opera Chorus at the 2013 International Opera Awards. Show Boat is the perfect showcase for the talented voices of Cape Town Opera - many of whom have visited the UK on previous tours of Porgy & Bess and Mandela Trilogy. The UK premiere and tour of Cape Town Opera's production will feature over two hundred period costumes which span the forty years featured in the musical from bustles and wigs to flapper dresses. The set design will feature the talents of internationally renowned Johan Engels, who has worked with major theatre and opera companies across the world, including the RSC, Royal Opera House, Houston Opera, Chicago Lyric Opera, as well as Welsh National Opera (WNO). The production is under the direction of the award-winning Janice Honeyman. The company will be joined by the 30-strong Cape Philharmonic Orchestra.